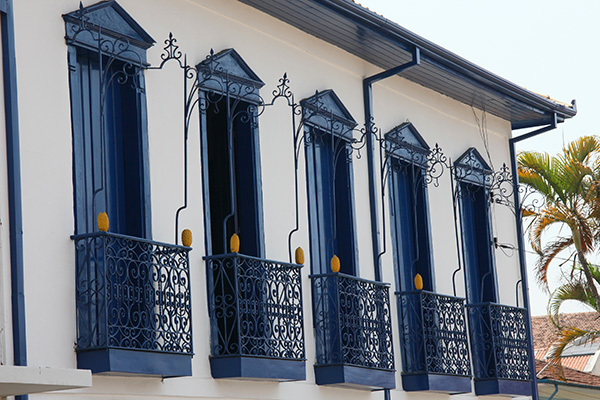 Those who visit the Cunha downtown get to know some history of Cunha through its ancient buildings. The central square is surrounded by homes that housed generations of cunhenses and the Mother Church, dedicated to Nossa Senhora da Conceição in 1731, is one of the main monuments of the city, declared a historic and cultural heritage and example of baroque in São Paulo, with wooden-carved altars and images. 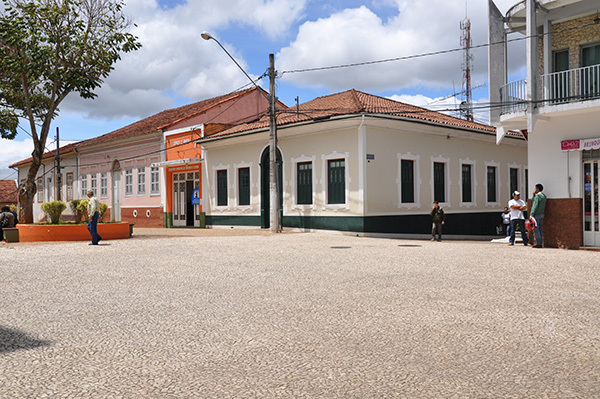 The church of Nossa Senhora do Rosário dos Pretos is dated from 1793 and was used as place of worship for slaves and poor whites. 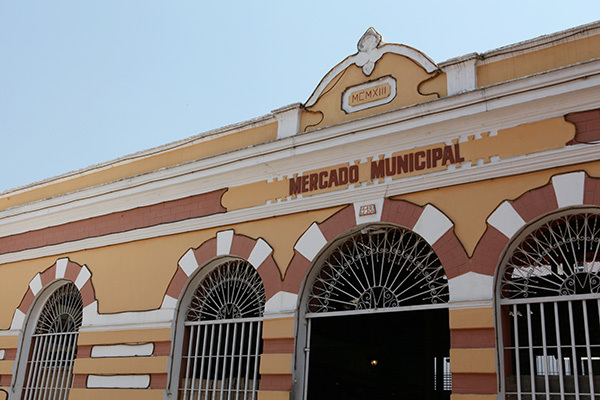 The municipal market, from 1913 is a provincial tradition where fruits, share the same spaces with boots, hats and spirits.